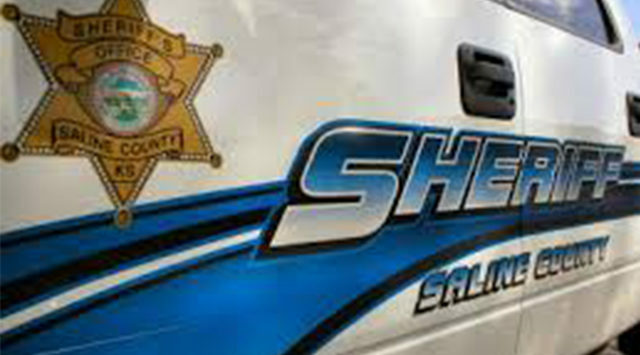 The Saline County Sheriff’s Office will conduct a sobriety checkpoint this Friday night into early Saturday morning. According to the agency, the checkpoint is designed to identify intoxicated drivers. Those motorists suspected of intoxication will be given on-site field sobriety tests. Authorities say efforts will be made to try and not to severely interrupt the flow of traffic, but many drivers will be stopped as a part of the program. This sobriety checkpoint is a part of the Kansas Department of Transportation’s Impaired Driving Deterrence Program.